This gorgeous 3 bedroom, 3.75 bathroom townhome is located on peak 10 with amazing views of Breckenridge. This is a great ski in/ski out location for intermediate level skiers because it can only be accessed from a black diamond run from peak 10. A close drive to Main Street Breckenridge and all the different peaks Breckenridge has to offer this mountain townhome is a perfect getaway. The master bedroom has a king bed, the second bedroom has a queen bed, the third bedroom has a queen bed and a twin bunk bed and all three bedrooms have their own bathrooms. This location is very spacious with lots of privacy. Excellent for family vacations or groups! There is a free shuttle available during the winter season for skier traffic. Sq. Ft 1,786. WoodWinds Property & Financial Mgt. is a locally owned an operated company located in the heart of Main St, Breckenridge, Colorado. We specialize in vacation rental management, homeowner association management as well as real estate. Basically, if you have a home in Breckenridge, want a home in Breckenridge, or want to visit a home in Breckenridge then we can help you. Feel free to contact us with any inquiries. Eagles View is located on Peak 10 in Breckenridge, just a short drive from town. 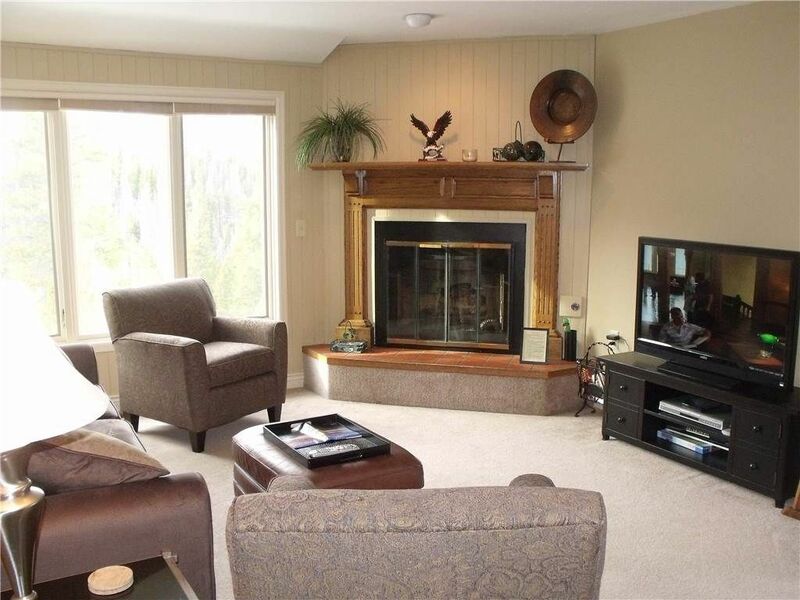 Enjoy beautiful mountain views and ski-in ski-out luxuary.